3D space ship game w/multiplayer support. Is there a better alternative to Homeworld 2? Is Homeworld 2 really the best app in Strategy and War category? Will Homeworld 2 work good on macOS 10.13.4? 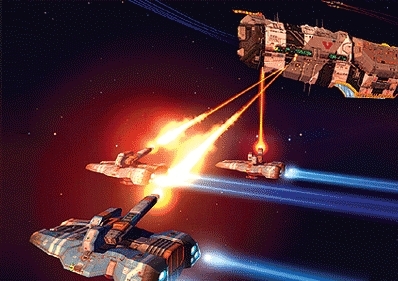 Homeworld 2 continues the epic struggle of the Hiigarans and their leader Karan S'jet. Many thought their hardships would end when they returned to Hiigara, yet fate has not been so kind to the Exiles. Now the Hiigarans face a new and bitter enemy, a renegade clan from the eastern fringes of the galaxy, who wield the power of the ancients. Homeworld 2 chronicles the valiant journey of the Mothership and its crew into the oldest regions of the galaxy to confront their new foe and discover the truth behind their exile. Fixed a crash that could happen on startup, especially while using Shapeshifter. Fixed a problem with multiplayer games over the internet. 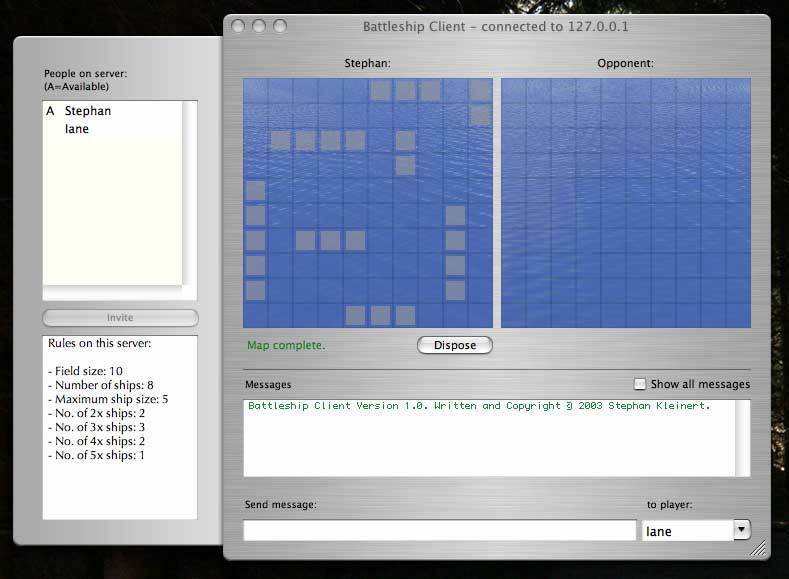 The game uses UDP ports 6074, and 5000 to 5100. Make sure these ports are open and forwarded correctly in your router/firewall. 3D graphics accelerator card required (ATI Radeon 7500/nVidia GeForce 2 or better). Homeworld 2 needs a rating. Be the first to rate this app and get the discussion started! Added an option in the launcher to disable mouse scaling in the game. This option enabled by default, but it can your mouse to act slowly on some machines when the game exits. Disabling this option in the launcher will prevent such issues from happening, but could make the mouse in the game less responsive. Added an option in the launcher to scale mouse movement. Increasing the scale factor will make the mouse move faster, but it will also make the cursor less precise.